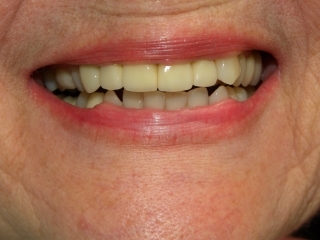 A bridge is a lab fabricated dental restoration that replaces one or more missing teeth. 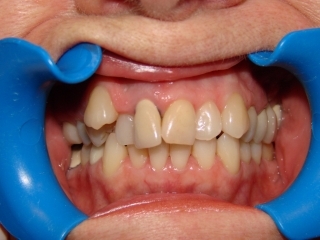 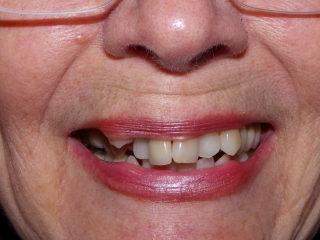 A bridge takes support from natural teeth, the missing teeth are replaced by pontics. 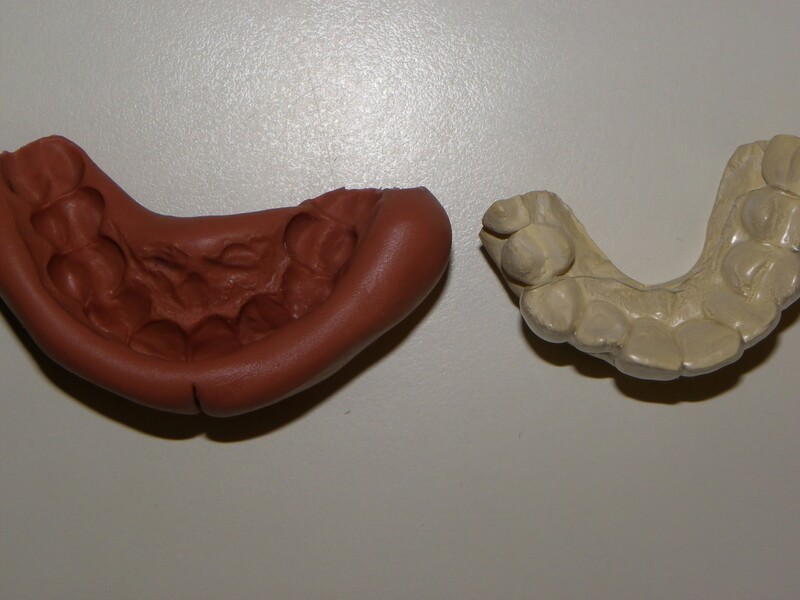 (Pontics are fake teeth not supported by any roots). 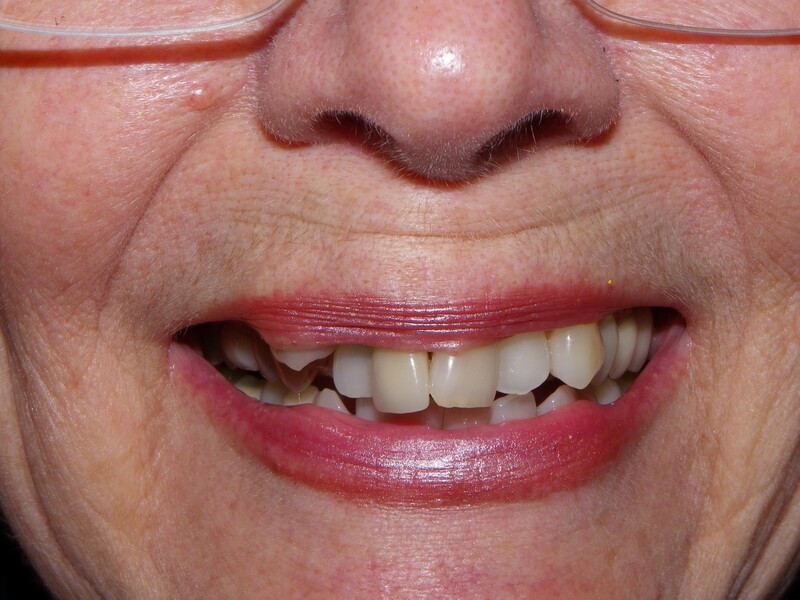 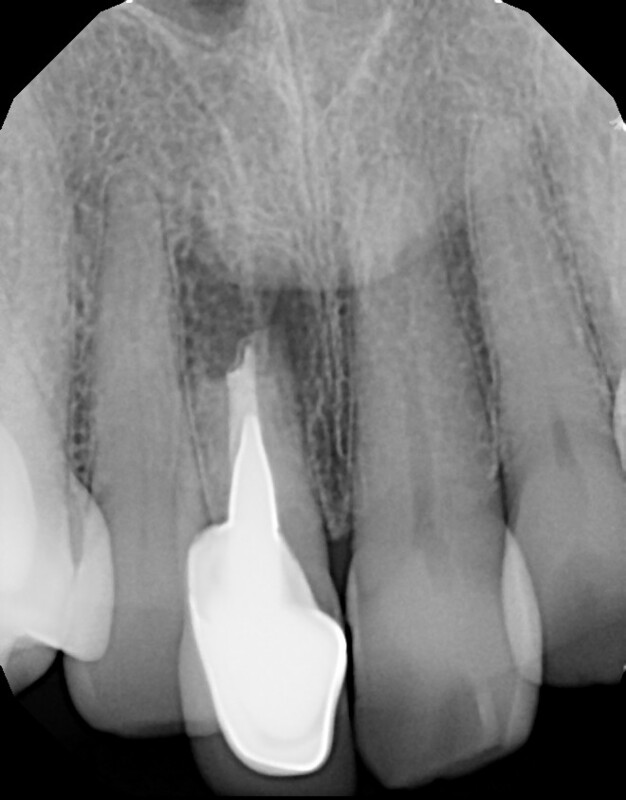 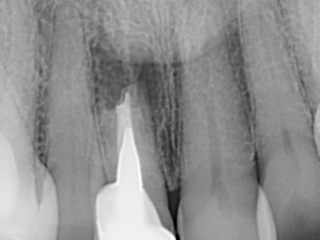 The supporting teeth are covered by crowns which are joined to the pontics. 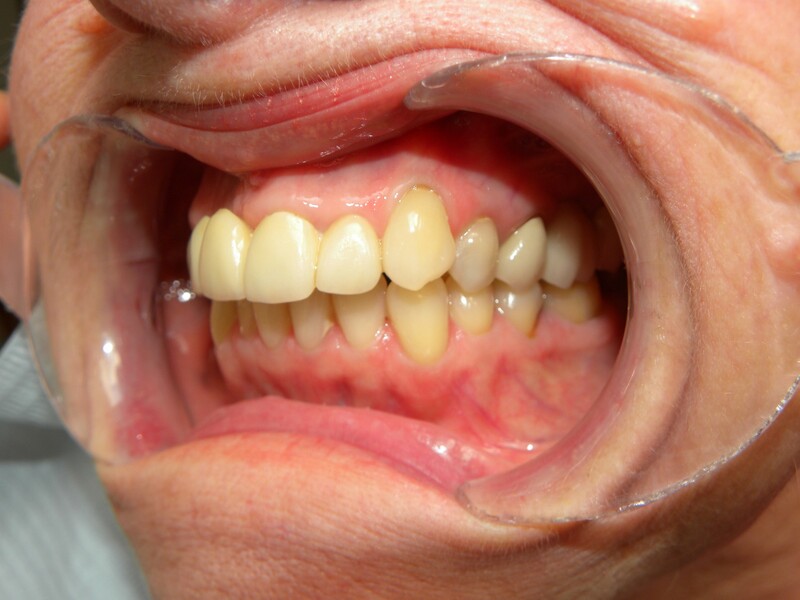 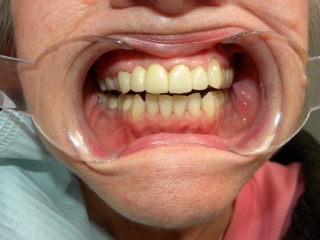 These teeth look natural but we teach patients how to floss under the bridge and use a water pik to keep it clean. Contour the two supporting bridge ( these teeth are located in front and behind the missing tooth). A very accurate impression is taken of the prepped teeth and missing tooth. 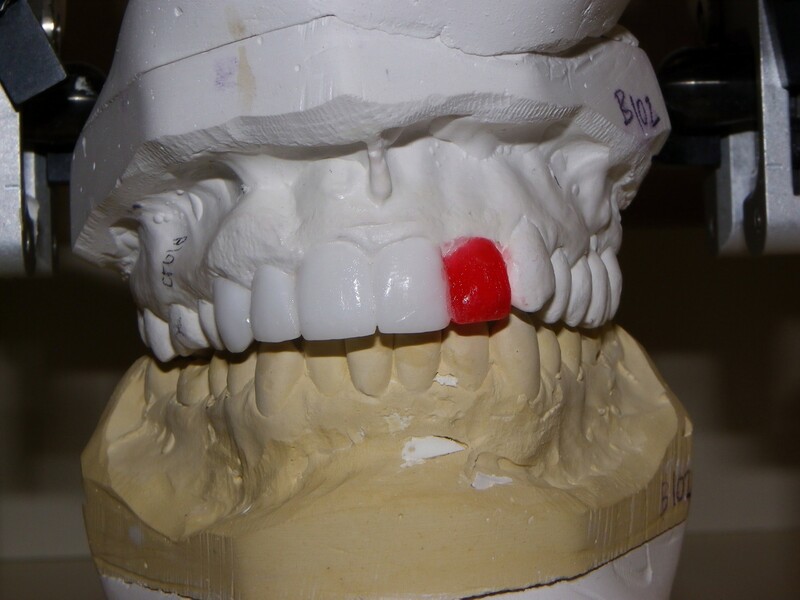 The teeth are protected by a temporary bridge (this is made at chair side by Dr. Dove) this will cover the newly shaped teeth and protect them. The lab fabricates the bridge and it is easily cemented in place, once the temporary is removed. A bridge will take a total of two appointments.